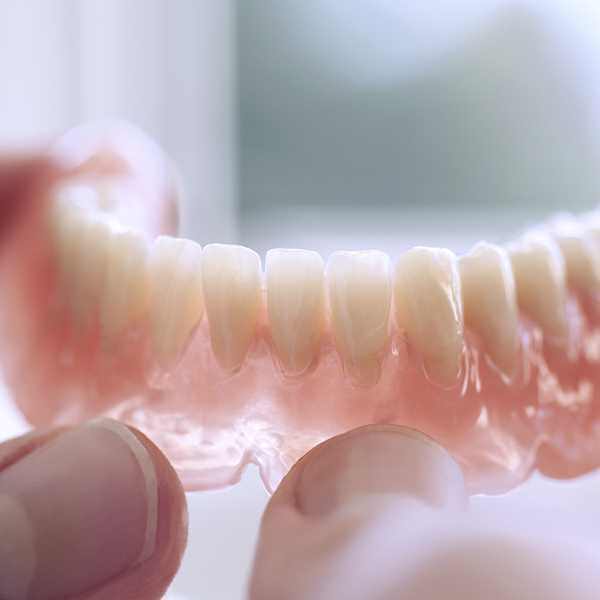 Making Quality Nightguards, Splints, and Denture Materials for over 50 years. 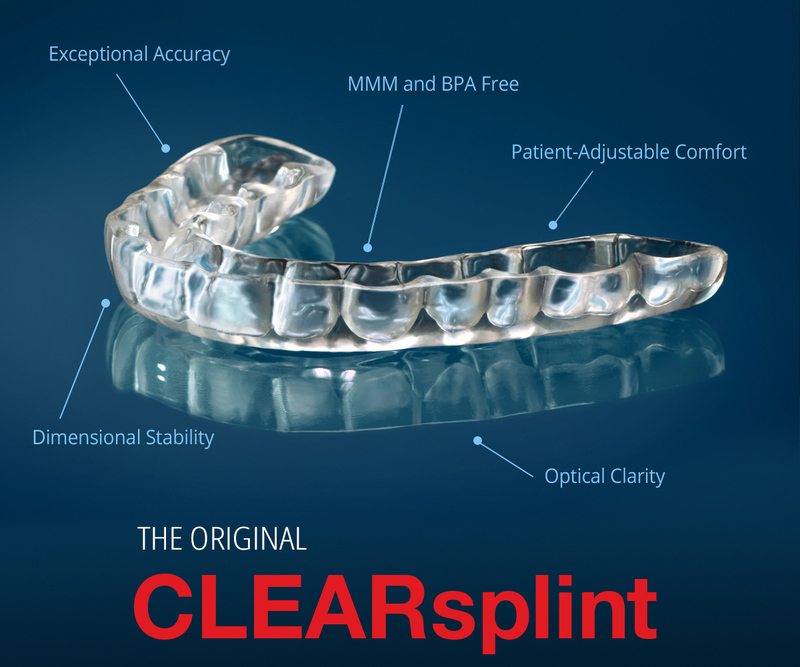 The superior and optically clear nightguard with flex. The nightguard with flex! Self-adjusting for a superb fit with less chair time. All are MMA-free and provide superior quality at a reasonable price. 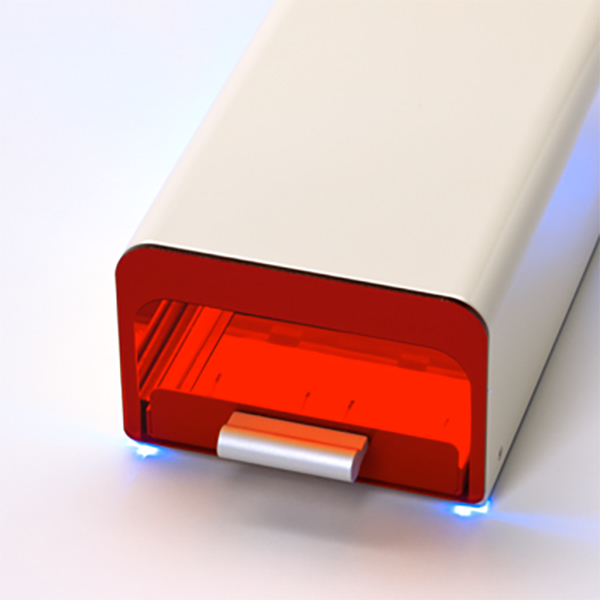 Astron offers a range of affordable, reliable, and easy to use products for all your light cure needs. 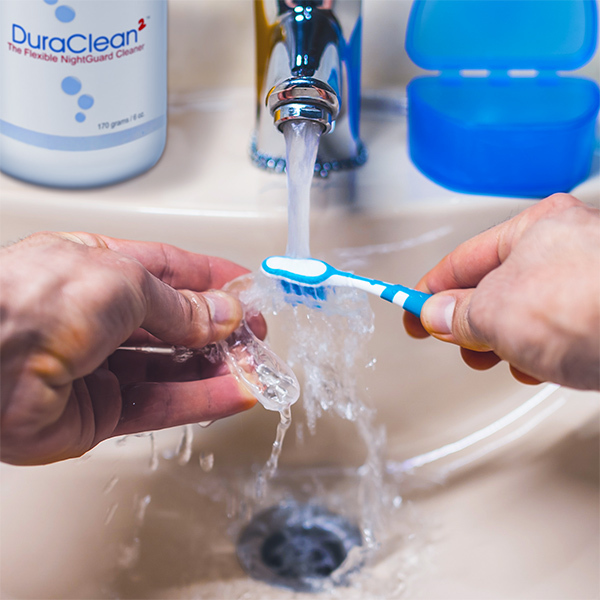 Specially formulated to provide optimal cleaning for CLEARsplint and all nightguards. Astron. 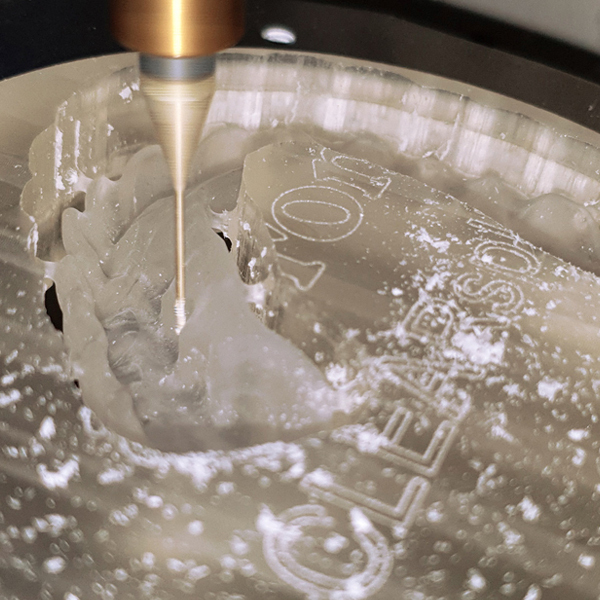 Easier for dentists, better for patients. Astron has been providing innovations to help make smiles since 1967. We sell our products worldwide and maintain a reputation of quality products, guaranteed performance, outstanding patient comfort, and reasonable prices. And all of our materials are made in the U.S.A., and ISO and CE certified.